We've got a huge range of music. From The Who to La Roux. Blondie to the Black Eyed Peas. We can host up to 2,800 people for all kinds of live music events. See your favourite comedians. Michael McIntyre. Alan Carr. Kevin Smith. Our theatre-style staging works for comedians, magicians and award ceremonies too. Kisstory made us their home. And the stars choose us for their after-show parties. Related link The O2 bubble. The opening times depend on events taking place. The nearest mainline station is Charlton. The nearest designated bay is 300m (328yd) from the main entrance. 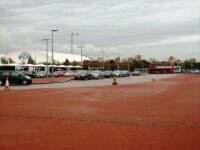 The furthest designated bay is 450m (492yd) from the main entrance, in car park 1. 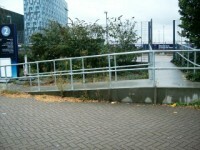 There is a moderate 130cm wide ramp with handrails both sides leading from the car park to the path to the arena. time (stated on ticket). This is for point to point assistance at arena events only. 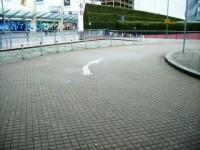 is approximately 150m from the main entrance of The O2. The door opening is 250cm (8ft 2in) wide. The doors open (no doors). The door opening is 190cm (6ft 3in) wide. 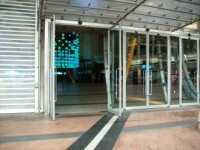 These doors are permanently held open and staffed during opening times. 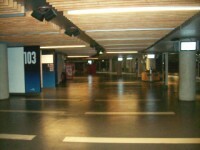 You are on Reception (Information Desk - Arena). Skip to the next section. The reception desk is 22m (24yd) from the lift. You are on Reception (Box Office - Main). Skip to the next section. The reception desk is 13m (14yd) from the main entrance. The system is an FM radio system. Staff are trained to use the hearing assistance system. 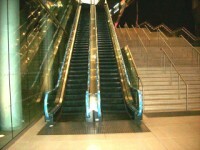 The floors which are accessible by escalator are G-1-2-3-4. 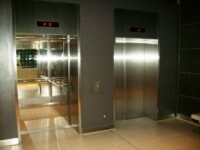 The lift is located at all entrances. The clear door width is 119cm (3ft 11in). 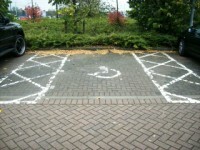 The accessible toilet is 75m (82yd) from the lift. 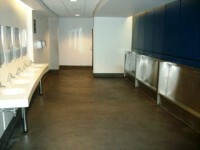 The accessible toilet is located all around each concourse. 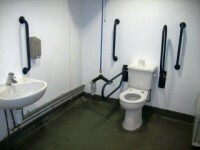 The dimensions of the accessible toilet are 225cm x 265cm (7ft 5in x 8ft 8in). 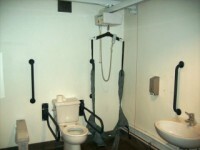 2 of the adapted toilets have hoists with full coverage of the cubicle. 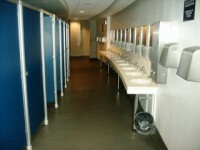 The female and male toilets are located all around each concourse, on each level. Baby change facilities are located next to the standard toilets. The height of the baby change table once extended is 92cm (3ft 0in). Registered assistance dogs are welcomed. Customer Services at the nearest information desk will be happy to look after your dog for the duration of the event. A wide variety of accessible seating is available. Visitors are advised to book though the disabled access booking line where they will be allocated the best seats available for their requirements. Customers with tickets for access seating areas will be allowed to enter at any arena entrance, for those with mobility issues it is advised that they use Entrance B. 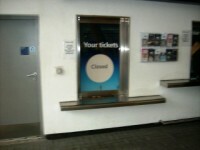 Should you be unable to queue please contact a member of staff who will arrange for priority entry once the doors open. If you have ticket for an ambulant seating area and you have your own wheelchair, your wheelchair can be left with customer services at the information desks on either Level 1 or Level 4 until the end of the event or a designated point within the event. Power supply is available on selected access platforms. Should you require a power supply for medical reasons during the show please contact Customers Services in advance of ticket purchase. 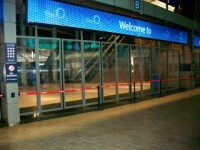 Some events at The O2 arena involve pyrotechnics, strobe lighting and other special effects. Complimentary ear plugs are available at the Information desks on Level 1 or Level 4 of the arena. A limited number of ear defenders in adult and child sizes are available to borrow during events. 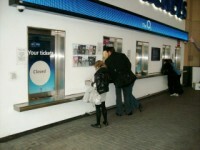 For more information on access at The O2 arena please see www.theo2.co.uk.